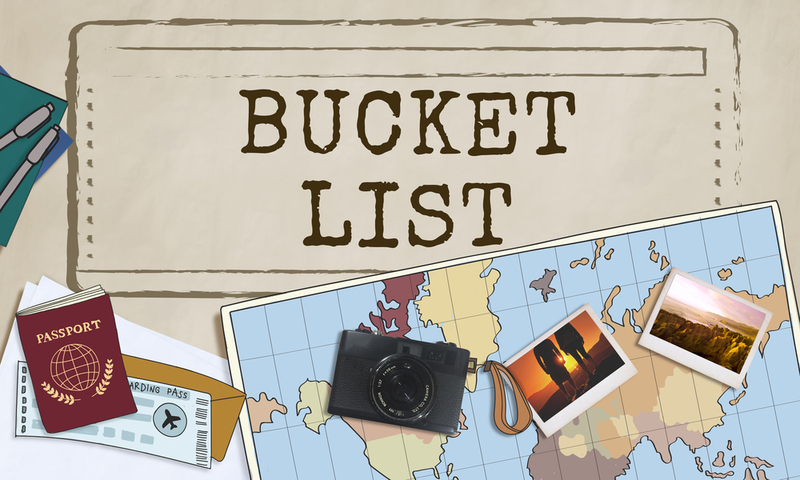 Once your rental car in Cyprus is booked you can prepare your bucket list with places to visit. For many of us, summer means precious days off work and more time to do things that we may not always get to enjoy in our busy lives. And when holidaying in Cyprus, we are exceptionally lucky, with gorgeous places to discover just about every step of the way…be it on mountain peaks or by the deep blue coast. Join us on a journey of discovery as we lead you to 10 magnificent spots we believe you should take the time to visit at least once! 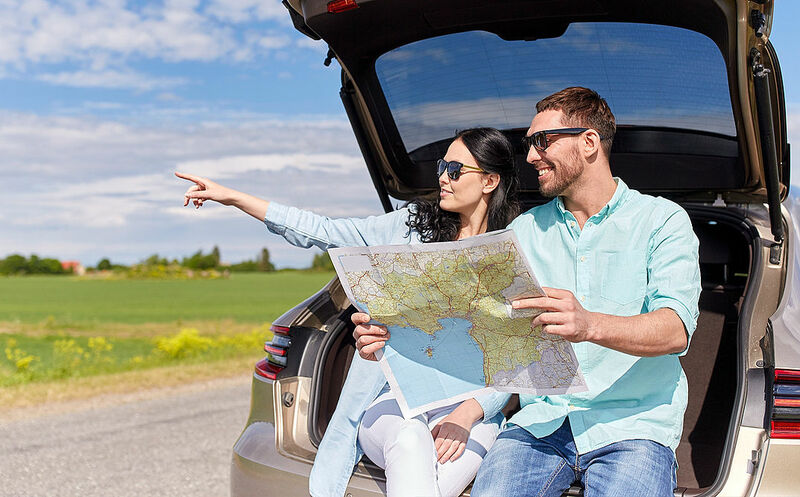 Drive up the rental car in Cyprus, winding roads that lead towards the towering Troodos peaks and you’ll immediately be grateful as the cooler pine scented air rejuvenates the senses. 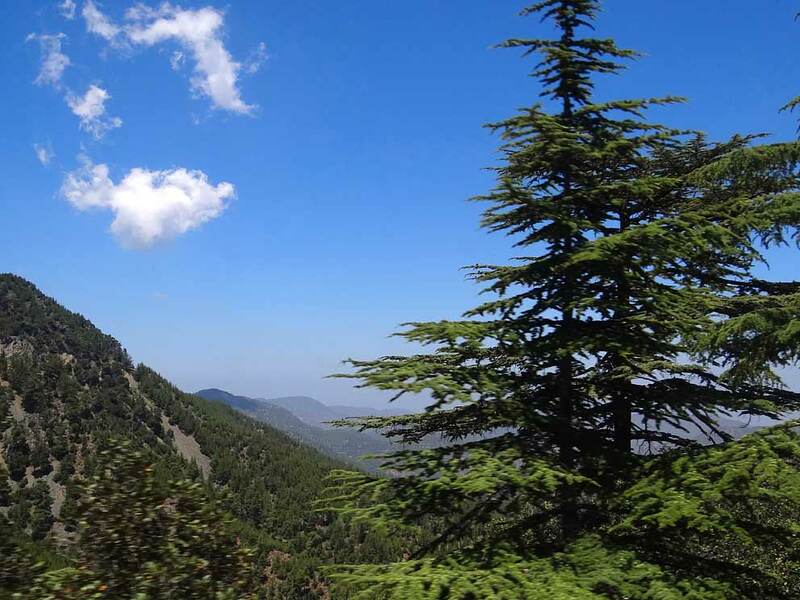 And if you head for the gorgeous Cedar Valley, you’ll also be in for a real visual treat, with pine clad mountains suddenly giving way to the magnificent and unusual indigenous Cyprus cedar (Cedrus brevifolia). Head here from the Kykkos Monastery side of the Troodos Mountains, or from Pano Panagia in Paphos. Once here, kick back at the picnic grounds or get your heart pumping with a walk up to the imposing Tripilos peak, with panoramic views across the Paphos forest and magnificent stretches of coastline. Nothing beats exploring the picture perfect Akamas peninsula, with its rugged forested sea cliffs dropping down to the crystal clear seas of the west coast. And there is nowhere better to experience the beauty of the sea that the Blue Lagoon with its brilliant turquoise waters as clear as a swimming pool. Head out on a boat trip from Latchi to really experience it at its best, giving you a glimpse of all the lovely coves in the area while enjoying a splash in the blissfully cool waters! Perched high on a cliff top outside Limassol (near the village of Episkopi), this Greco-Roman theatre commands tremendous views of the sea and tells tales of days gone by, with the whole area steeped in history. Originally built in the 2nd century B.C, what remains today dates back to the Roman period, with further restorations having taken place thereafter. Ah, the bucolic west of the island…nothing really compares! Once you’re in Polis, just follow the coastal road onto Argaka village and then all the way onto Pomos , situated about 20 km from Polis centre. Take the scenic drive and make the most the dramatic rugged coastline and stop off for a cool dip at some gorgeous beaches like cliff flanked Kanali beach. Continue up to Pyrgos and you’ll be left totally breathless – hands down one of the most scenic drives in the country! 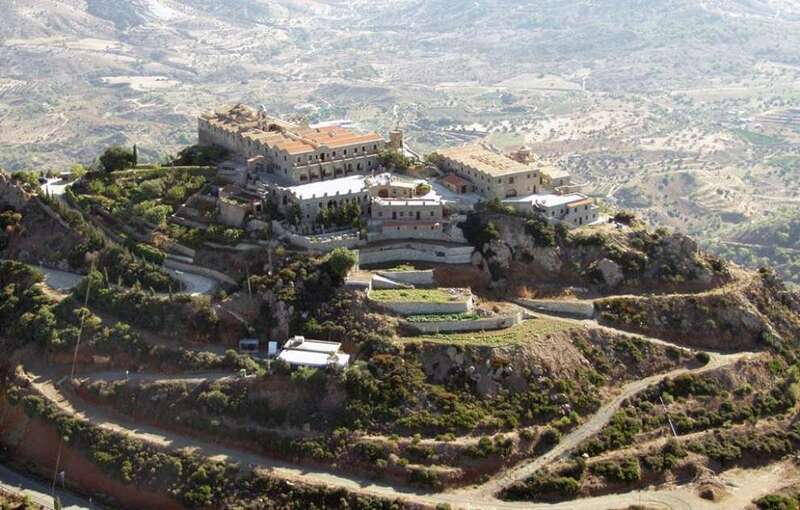 A little off the beaten track, and high upon a towering hill in the Larnaca district, stands the first officially documented monastery on the island; Stavrovouni. The glorious Greek Orthodox monastery looks like it may well have stepped out of a fairy tale, and according to religious tradition, was founded by St Helena, the mother of Byzantine Emperor, Constantine the Great. 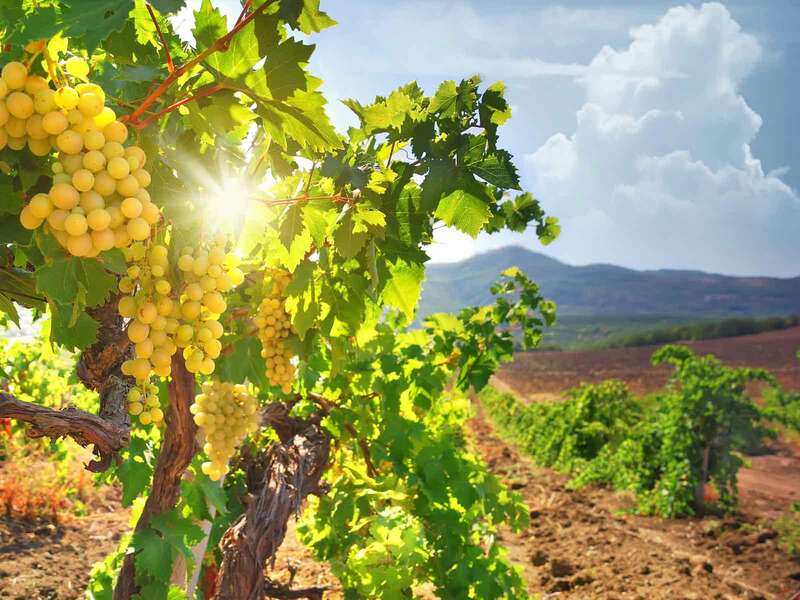 Travel through the foothills of the Troodos Mountains that tower above Limassol and on to Paphos, and you’ll be in for a real treat as sunkissed fields covered in vines give cocoon gorgeous stone built villages, with boutique wineries giving you the chance to try the best of the island’s produce. Be sure to explore the lovely villages of Lofou, Vouni, Vasa, Kilani and Omodos! With a rocky headland that defiantly juts out into the azure waters, this designated National Park – characterized by imposing sea caves – is one of the most famous on the island for picture taking, and it’s probably one of the best spots to really take in the gorgeous east coast in all its glory. With various sign posted nature trails dissecting the area, there are also plenty of benches along the way giving you the chance to gaze out at the crystal clear waters that make this coastline so very famous. It’s a bit of an effort to get to this one, but it’s absolutely worth it! 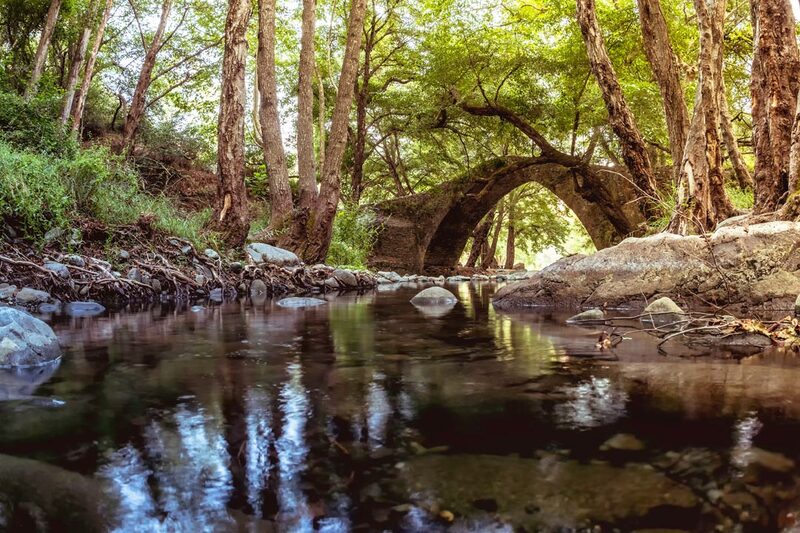 Nestled deep in the Paphos Forest, this captivating Venetian bridge with its imposing arch is surrounded by glorious nature, located right beside the gorgeous Arminou dam. In the days of old, it was a prime spot for those wishing to cross the Dhiarizos River, along with the Elia and Roudias bridges nearby. Located about about 6 kilometres from Ayios Nikolaos village, you can reach the bridge from Paphos, Limassol or Troodos. One of the island’s most spectacular spots in the natural world, it’s surprising how many people haven’t actually made the effort to walk through the breath-taking Avakas Gorge that runs through the Akamas nature reserve. Carved out of limestone rocks and rising to a height of 30 metres, you can take a walk right by the stream that formed this natural wonder thousands of years ago. Do beware of the slippery rocks and be sure to wear suitable shoes! A place left abandoned in time in the Nicosia district of Dali, this spot is surely every photography lover’s dream. Evoking a feeling of great nostalgia, this place set against barren fields and open skies was abandoned as a result of disputes between Greek Cypriots and Turkish Cypriots. One of the most impressive buildings in the vicinity is undoubtedly the ruined 16th century Gothic church of Agios Mamas with its imposing arches calling out for attention.